cinematography and scoring. The film successfully captured Simone’s talent and personality through never-before-seen archival footage and interviews with Simone’s daughter and friends. You don’t need to be a jazz music fan or Simone’s fan to enjoy this film. 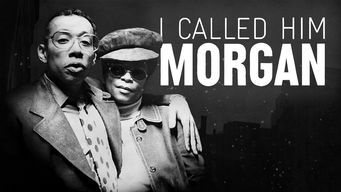 Another one from the jazz world is the haunting account of the life and demise of Lee Morgan. To be honest, I was not familiar with Lee Morgan before I watched this movie but after following the ups and downs of his relationship with his wife Helen (which ends with a fatal gun shot she fired on February 18, 1972), his struggle through heroin addictions and tales of adultery, I became obsessed and spent hours after the movie googling more about him. Hong Kong has fascinated and daunted many before. A bustling metropolitan with a strong undercurrent of culture. Personally, in the few times that I have been there, I was always intrigued with what is going on behind the doors of the tall apartments, where do all these people I meet on the street are going to, what lies behind the small alleys after the street stalls have closed? This short travel documentary (it will take no more than 10 mins of your time), dives straight into the many layers of Hong Kong. Capturing it with fresh eyes and exquisite pacing. Classic documentary style done right. Short videos of 3-5 mins covering a wide array of human stories and style. Check this website out and enjoy the stories on offer. Some of my personal favorites are Uppercut, Honey Pie, and Superman. This comes with a rating of 98% on the Tomatometer. 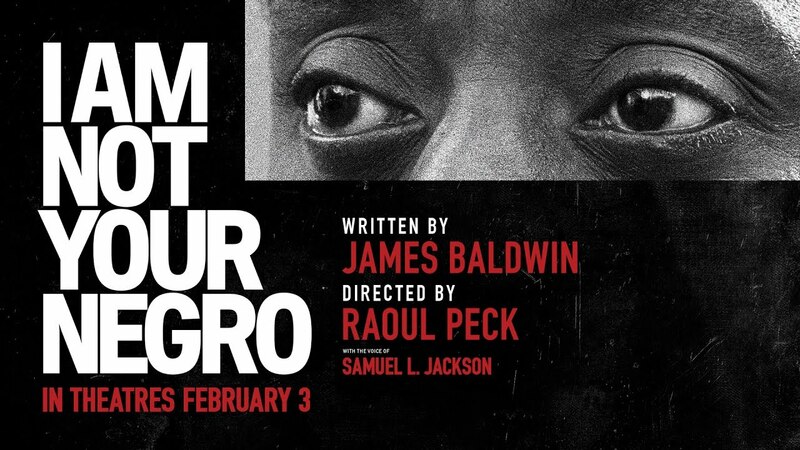 “A snapshot of James Baldwin’s crucial observations on American race relations — and a sobering reminder of how far we’ve yet to go” said its website. I haven’t watched this but this is on my list to watch in this first quarter.